Shared web hosting is the most popular hosting solution, especially among startup and small business owner. This is mainly due to its low cost and simplicity. However, you should know that it’s also the least secure. When you use a shared hosting service, your website will be placed along with dozens of others on the same server. If another website on the server is compromised by a hacker or malware, your site could be affected as well. VPS, cloud server and dedicated server options are considered more secure. They give you either a virtual or physical server all to yourself, so the only websites hosted on it will be yours. Another thing to consider is the web host itself. Do they monitor their network 24/7 for potential security breaches? Do they offer options like automatic daily backups, which can help you mitigate the effects of a cyberattack? You should also do some research and check out user reviews to see if the host has ever been targeted in a cyber attack before and how they handled the situation. As a website owner, you should take the time to regularly read online discussion forums and news websites dedicated to webmaster issues. This will help you stay on top of the latest security developments, allowing you to learn more about the current security threats you’re facing and what you can do to mitigate them. Different websites, such as discussion forums, sites running on a CMS like WordPress, e-commerce sites and multimedia sharing sites all face unique cyber security threats. By reading about the most recent vulnerabilities and attacks that affect your type of site, you can deploy measures to keep it more secure. Avoid logging into your web hosting account’s control panel or any back end part of your website (such as the administration panel for your CMS) from an insecure Internet connection, like a public Wi-Fi access point. Public wireless connections have poor security and can be compromised by cybercriminals who can intercept communications between users and the Internet. This can include your login credentials. If you have no choice but to use a public Wi-Fi connection to manage your website, you can stay safe by using a VPN service. A VPN creates an encrypted tunnel between the Internet and your device, which prevents eavesdropping and various other attacks. Most websites now use a variety of server-side software and scripts to function. This can include content management systems like WordPress, or e-commerce platforms such as Magento. The functionality of this software can be extended by using a wide range of third-party plugins and extensions, which can add functions such as SEO features, photo galleries or discussion forums to your site. Hackers are always looking to find vulnerabilities in software used to power websites. Sometimes, they manage to find an exploit that lets them compromise the security of websites running a certain version of software or a specific extension. When found, these exploits are quickly patched by the developers of the software. However, in order to take advantage of these security patches, you’ll need to keep the software powering your website and any plugins or extensions up-to-date. As soon as a new version of the software is released, be sure to go over the update details to see if any security issues were corrected. If so, you should immediately apply the update to your website, even if it means that your site may have to go offline for the time the update is being installed. Websites today face a variety of threats, such as intrusion by hackers who want to steal private data, deface sites or spread malware. 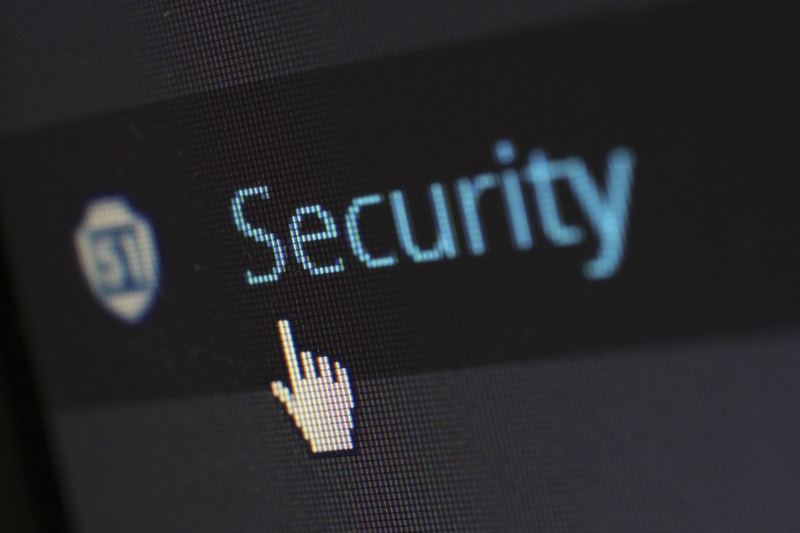 In order to keep your website secure, you should follow some common security tips, such as always keeping your software updated and choosing a secure hosting option.